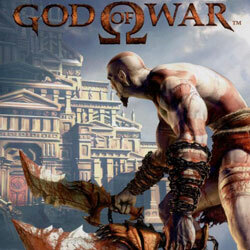 God of War 2 is a Hack and Slash, Action and Adventure game for PC published by Sony Computer Entertainment in 2007. Our God is back! 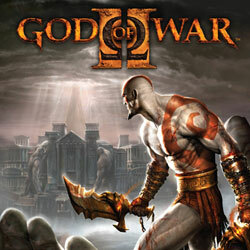 As you survived after losing to Are, now the game goes on with a brand new story to follow up.